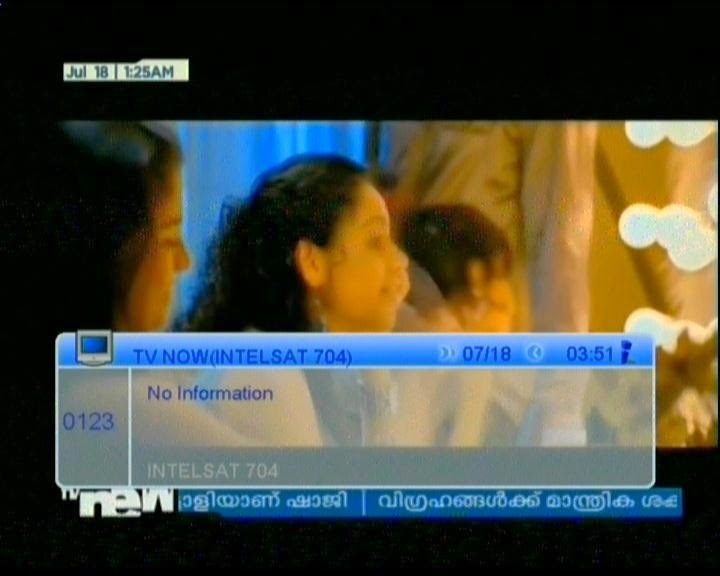 The very first Malayalam channel TV NOW has started their test transmission on Intelsat 17 on the following parameters. channel contents will be news and current affairs. 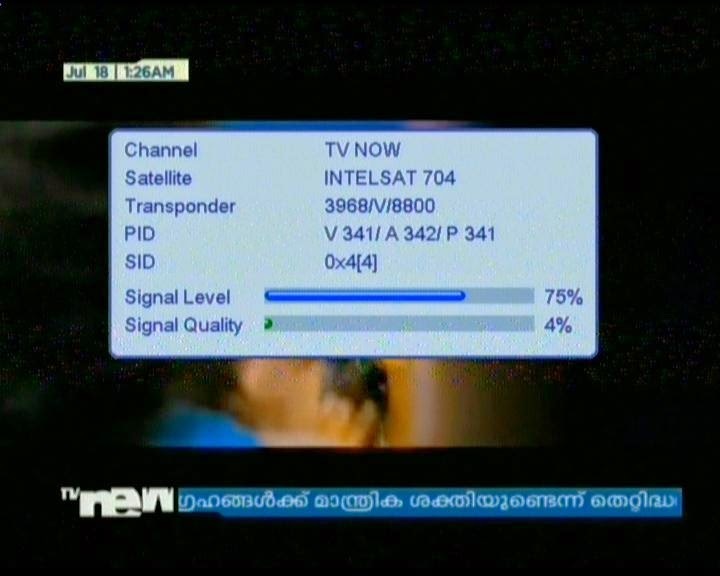 channel owned by kerala chamber of commerce & industry. now ready to launching .